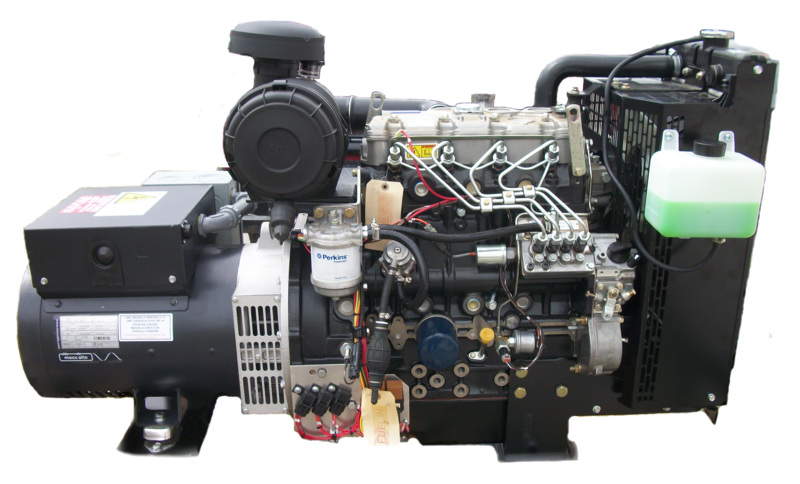 You understood the need for backup power when you invested in your system. Protect your investment with regular maintenance and service! Our Mobile Maintenance Program offers regularly scheduled inspections that keep your backup power system ready in the event of a power outage. 1. Visual inspection for signs of accidental damage, premature wear and tear, fluid leaks and overflows, exhaust leaks, air flow restrictions loose connections, arcing, vibration, distortion, loose mountings, loose connections and temperature related damage. 2. Check and record fluid levels, run unit, inspect for abnormal noise, vibrations, fluid pressures and coolant temperature rise. 2. Inspect lube oil for obvious contamination and dilution. 3. Inspect external oil lines, fittings, sensors and gauges. 4. Inspect valve cover gaskets, oil pan and bypass valve gaskets for proper seal. 5. Lubricate via grease fittings; fan shaft bearings, belt tensioners, governor linkage, generator bearings, and other components as equipped. 6. Spray clean and lubricate non-electrical, movable components such as distributor timing advance, linkages, hinges, mechanical latches, louver assemblies, rain caps, etcetera. 7. Confirm oil heater operation. 8. Inspect front and rear crankshaft seals. 2. Test for the presence of phosphate based coolant. 4. Pressure test cooling system and pressure retention cap. 5. Inspect radiator tanks, tubes, fins, mounting safety shields, ducting, louver operation and fan blade. 6. Perform external inspection of heat exchanger, solenoid valves, regulators, water pressure valves and flex connections. 7. Inspect water pump assembly for leaks. 8. Confirm proper operation of motor driven louvers. 1. Adjust governor and linkage. 2. Inspect accessory component mounting. 3. Inspect mounts, isolators, drive coupling and flywheel housing. 4. Inspect for wet stacking and air box drains. 5. Inspect drive belts and adjust tension. 6. Inspect air intake system. 7. Inspect starters and solenoids. 8. Inspect spark plugs, ignition cables, distributor cap, rotor, points, condenser and solid state power source for signs of corrosion and deterioration. 1. Inspect and test day tank transfer pump operation. 2. Inspect fuel level sensors and alarms. 3. Inspect sub-base fuel tank and free standing main fuel supplies. 6. Record fuel level for all tanks, and refuel if desired. 7. Drain all sediment traps. 8. Inspect and clean vents. 9. Inspect fuel pressure sensors. 11. Check gaseous carburetion, primary and secondary regulators, linkages and throttle position. 1. Inspect charger mounting and electrical connections. 2. Inspect meters and instrumentation. 3. Check battery charger operations, alarms, float and equalizer output. 1. Inspect battery, terminal connections and cables. 2. Inspect mounting rack fasteners. 3. Check for signs of arcing. 5. Clean cell terminal connections. 6. Inspect battery mounts and retainers. 8. Drain electrolyte sediment trap. 9. Load test batteries and monitor voltage drop. 10. Measure electrolyte specific gravity and add distilled water as required. 2. Inspect torque cell interconnect links. 1. Inspect flex, flanges, connections, gaskets and mufflers for leakage. 2. Inspect mounts, braces and retainers. 3. Inspect heat shields and insulation blankets. 4. Inspect manifold area for indication of wet stacking. 5. Drain accessible sediment traps. 6. Inspect manifold and flange gaskets. 7. Inspect wall thimble, acussion plates and rain caps. 1. Inspect door fit, seals and latches. 4. Inspect mounted accessory items. 5. Inspect louvers rodent protection screens and rain guards. 6. Inspect for corrosion and other damage. 1. Perform visual inspection of all instrumentation mounts, mechanical and electrical connections. 4. Inspect commutator, slip rings and brushes. 5. Inspect mainline circuit breaker and cable connections. 6. Inspect exciter rotor, stator components, rotating rectifiers and surge suppressers. 7. Inspect circuit board fuses, fasteners, relay connections, panel lamps and warning indicators. 8. Test safety shutdown senders and indicators, using Fastrack when so equipped. 9. Adjust isochronous governor control. 10. Test operation of start/stop, emergency stop and phase selector switch. 1. Inspect exercise clock and set if necessary. 2. Test key switch and push-button. 3. Test operation and control setting when possible. 1. Check output voltage, amperage and frequency. 2. Inspect for abnormal vibration, noise and fluid leaks. 3. Re-confirm fluid levels, general inspection and remote start. 4. Check operational temperature and pressure ranges. 5. Check exhausts system integrity. 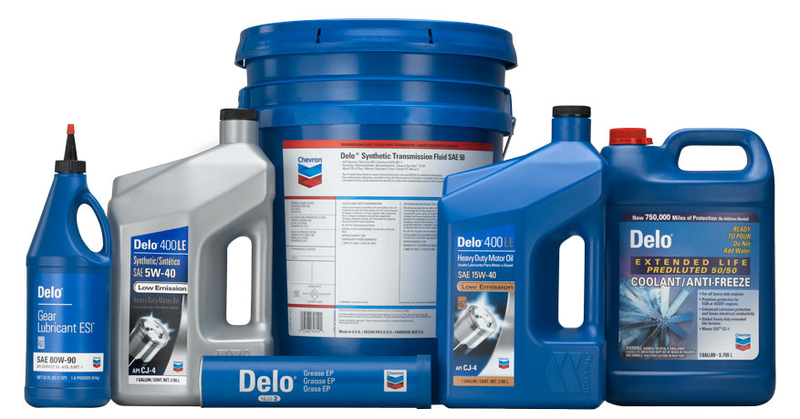 Oil and Filters Change annually on air-cooled units or when the lab recommends for liquid cooled units. Coolant Filter or Replacement when the lab recommends. Battery Change every 2 to 3 years, depending on your application. Load Test for 2 or 4 hours annually or bi-annually, depending on your application. Cooling System Service: Replace coolant, belts and hoses every 5 years. Ignition System Service: Replace ignition cap, plugs, wires and adjust timing every 10 years. We will troubleshoot and repair any problem! If conditions arise that needs attention, customers can request a written proposal of the problem and solution options, so they can make an informed decision. The Northwest Power Systems Team is passionate about backup power. 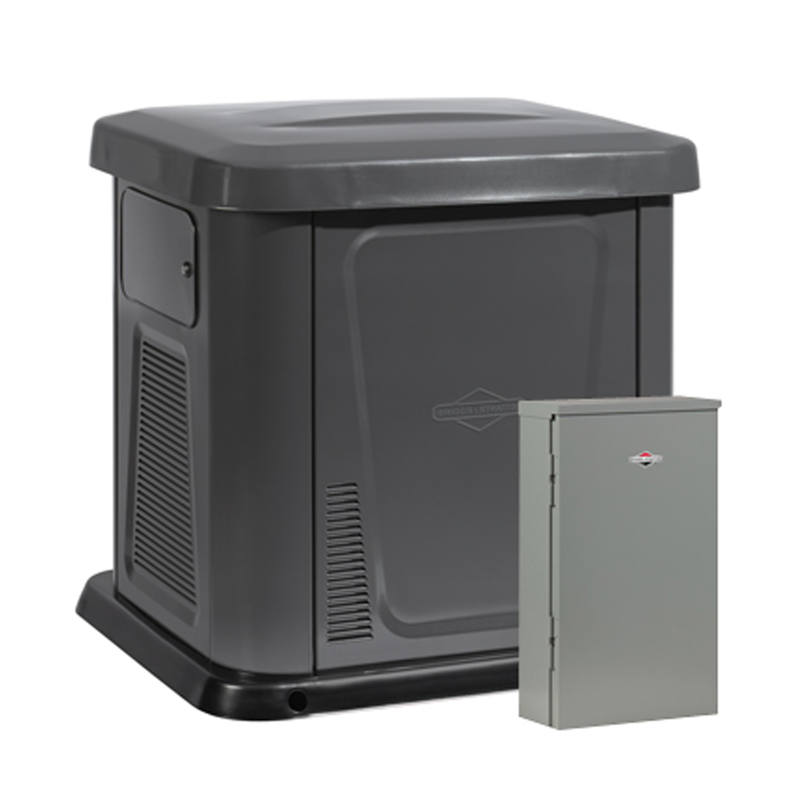 If you are ready to purchase a new generator, we have a variety of options to fit your needs. 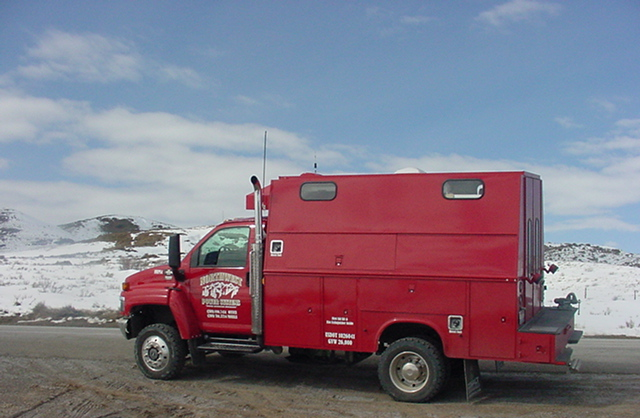 Please contact us at 208-378-6562 for a customized quote today.